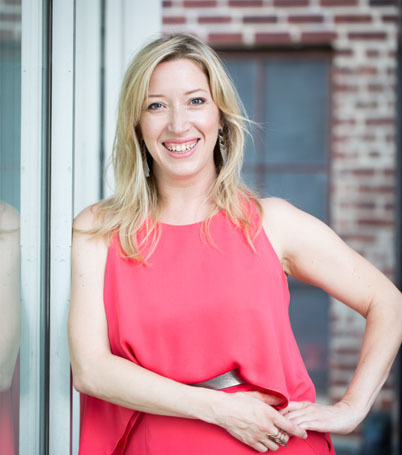 Juliet O’Halloran is the Founder and CEO of Savvy, a respected and growing Creative Recruitment Consultancy with offices in Hong Kong, Singapore, and America. With over 15 years of experience in management and recruitment across the US, UK, Middle East and Asia, Juliet has her finger on the pulse of creative industry trends around the world. After discovering her passion for the creative recruitment realm in London in 2004, she later relocated to Hong Kong where she launched Savvy in 2009 as a response to rapid creative growth in Asia. Today, Savvy's clients include everyone from dynamic startups to multinational organizations. Working across sectors including Architecture, Interiors, Digital, Graphics, Media, Marketing, PR and Fashion, Juliet has been instrumental in connecting talented and passionate creative professionals with leading brands globally. Her own background is one which bridges the divide between art and enterprise. Born in the Bronx, NY to a vibrant family of actors, artists, designers and photographers, she studied Musical Theatre before her commercial drive and people skills took her career in a different direction. She’s a proud advocate of creative talents and has an aptitude for nurturing the individual qualities and skills that equal success across creative industries. In 2014, Juliet launched the Hong Kong Chapter of CreativeMornings, a global community that provides the city’s creatives with a platform to share their stories and new ideas. Sponsored by SCAD, the community helps foster collaboration and personal creative development. Lisa Campbell is Managing Director of Asia. She has been paramount in establishing Savvy's excellent reputation regionally as a specialist talent partner within the Creative industry and successfully manages a developing, talented and diverse team of Consultants in Singapore and Hong Kong. to delivering solutions, ensures long lasting relationships are established within the creative industry. Lisa is active in Singapore and Hong Kong's creative community, notably, having established Savvy as the long-term title sponsor of CreativeMornings Singapore and assisting Juliet with the launch of CreativeMornings Hong Kong. Lisa also manages the hugely successful Creative Leadership Breakfast series in Asia and along with her team, has also partnered with local design institutes to present to the next generation of creative talent. She regularly attends local creative, digital and artistic events to keep updated with the ever-changing creative landscape. Sarah Jones is Regional Director of Savvy and is based in London after relocating from Hong Kong in 2011. 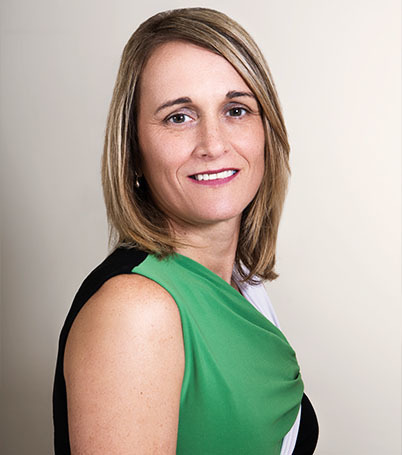 She is Savvy's longest serving employee and was a critical member of the companies' inception in 2009, working closely with Juliet to set up the business and continues to provide invaluable support. 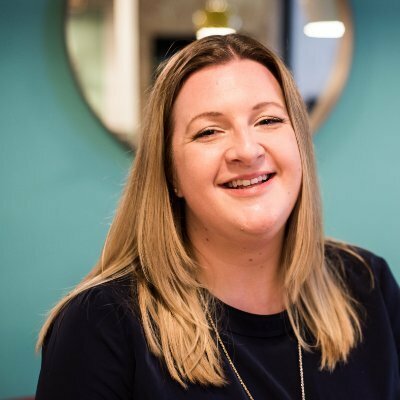 Sarah has a global role at Savvy, focusing on HR, Operations, IT and the overall company strategy as Savvy continues to evolve. Before joining Savvy, Sarah worked as an IT Project Manager and then moved to Change and Process Management for the British retail group Woolworths. She worked in the UK and Hong Kong before its eventful closure in 2009. Sarah is someone who truly loves a good challenge, and was a competitive hockey player for many years before taking up cycling. Most recently, Sarah participated in the Ride London 100 in July 2017 raising money for Children with Cancer, a very deserving and wonderful charity.